It’s been over a month since we started the feeding program. We are happy to see that the kids are slowly gaining weight and are becoming more active and alert! Sharing some photos of the kids and the activities we had during the month. 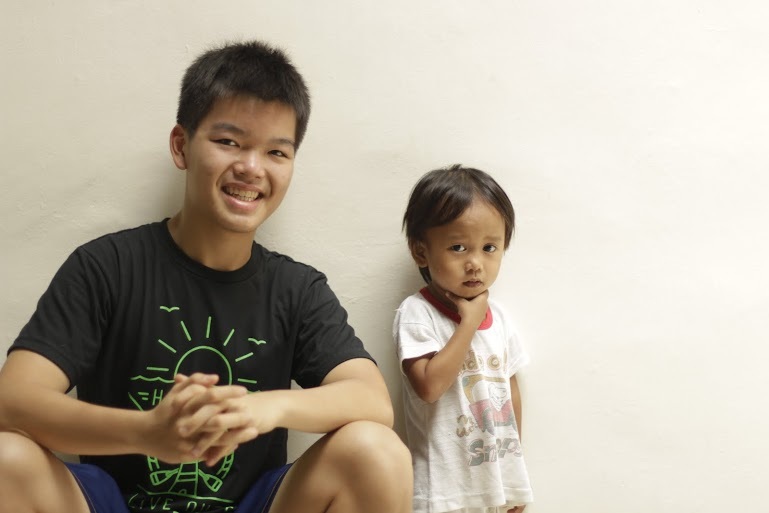 Joshua Emmanuel Tan (Co-Founder, of The MEALenium Project) with Jhem. Joshua Tan with Mary Grace Canero and Joana Canero. Aya busy with his coloring activity. Ate Gina leading prayer before lunch. The kids enjoy listening to stories. 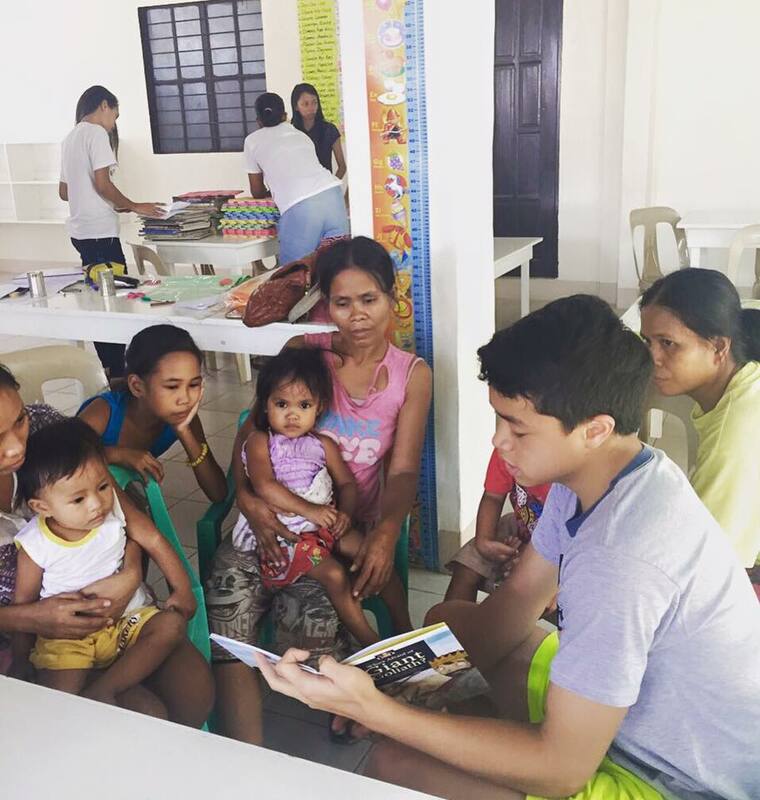 Story-telling with Basti Belmonte (Co-Founder of The MEALenium Project).